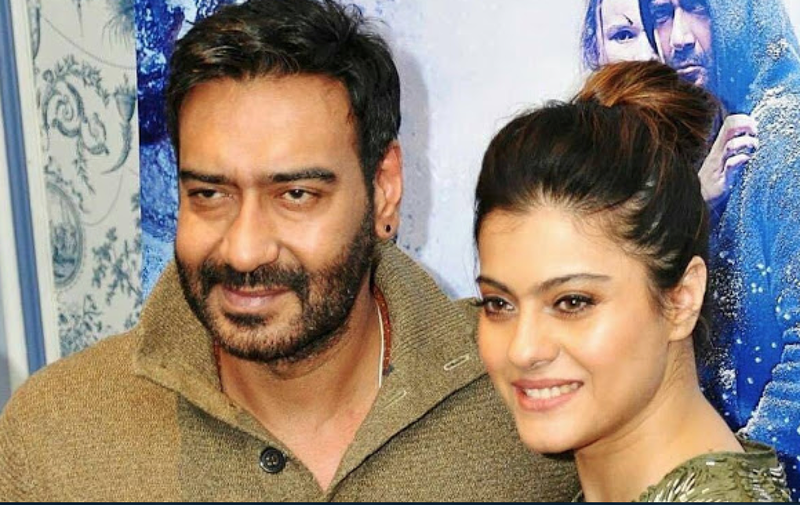 “I’m eager to see it,” says Bollywood actress Kajol on Ajay Devgn’s directorial venture Shivaay. Ajay Devgn, the producer, director and the hero of Shivaay, has been busy promoting his upcoming Diwali release. But the actor has not shown his second directorial film to his wife, actress Kajol yet. Reccently, the actress had travelled with him for a four-city promotion of the film in a three-day tour of the USA last month. “Ask him why he hasn’t shown it to me. I’m eager to see it,” she says with a glint in her eyes. The couple spent a lot of time hopping cities, meeting fans and addressing international press during the four-city tour in America, which included New York and San Francisco. Reminiscing her experience, Kajol says, “It was tiring because we had limited time for so many activities. But it was also heartwarming to see the response to Ajay’s work. So, it was worth the effort.